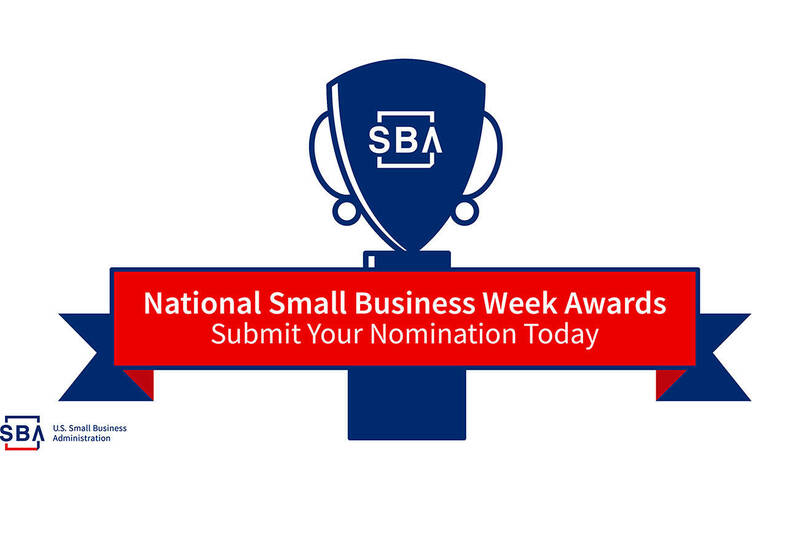 Nominations are now open for both the SBA National Small Business Week awards and the Lower Rio Grande Valley District Office awards. While nominations are open until Feb. 15 for the local level, national nominations are due Jan. 9. 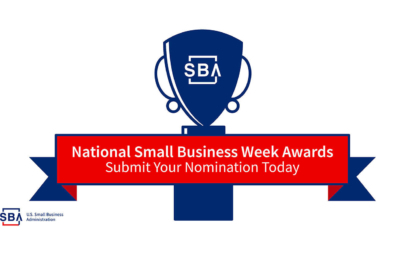 Both individuals and organizations dedicated to the support of the small business community in the United States may submit national or district office nominations. Additionally, businesses may self-nominate. Forms, criteria and guidelines for submitting national award nominations are available at sba.gov/nsbw. All national nominations must be submitted no later than 2 p.m. Jan. 9. Nomination forms, as well as criteria and guidelines for submitting district office award nominations, are available on the district website. All district office nominations must be submitted no later than 4:30 p.m. Feb. 15. All nomination packages must be either hand delivered or mailed to the Lower Rio Grande Valley District Office, 2422 E. Tyler Avenue, Suite E, Harlingen, TX 78550. There is no acceptance of email submissions due to nominations containing personally identifiable information.